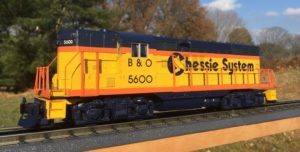 We’ve added a Lionel Switcher Type 0-4-0-Locomotive No. 1615 to the fleet. 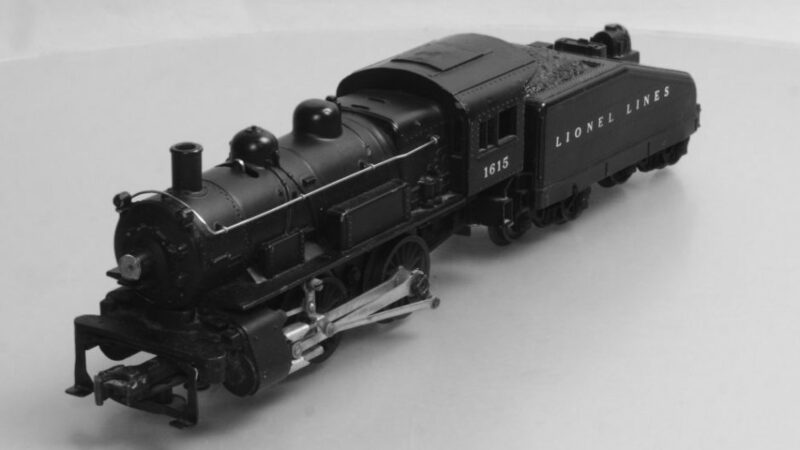 Lionel produced this locomotive sometime between 1955 and 1957. 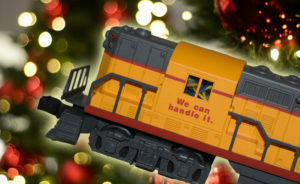 It’s equipped with a die-cast boiler, three position directional e-unit, as well as a magnetic coupler in front. This is actually a ‘scale’ size locomotive, but due to its small wheel arrangement, the 1615 works perfectly on O27 diameter track.